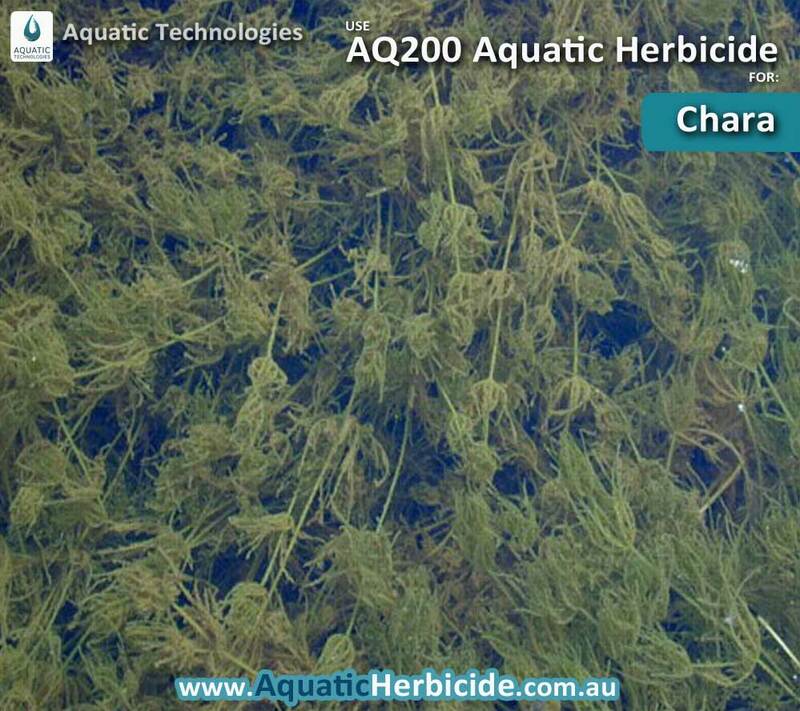 AQ200 Aquatic Herbicide is for the control of Free Floating, Floating, Submerged and Emergent Aquatic Weeds, as well as Filamentous Algae. A powerful herbicide used to kill Azolla, Duckweed, Salvinia, Water Hyacinth, Marsilea, Water Lilies, Water Lettuce, Cumbungi and submerged pond weeds. 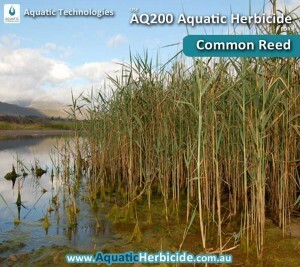 AQ200 is an aquatic herbicide that is formulated for use in water to control or kill aquatic weeds. 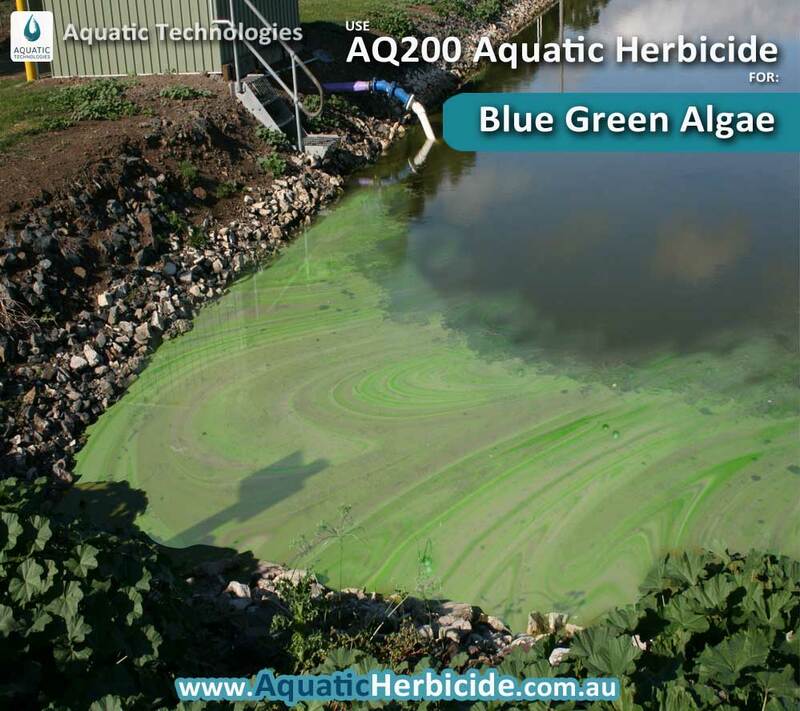 AQ200 can be used as a “DIY Pour-in” treatment for submerged aquatic weeds and filamentous algae control or as a foliage application for the control of free floating, floating and emergent aquatic weeds with the addition of an Aquatic Surfactant. AQ200 is a Fast-acting Non-selective broad spectrum aquatic herbicide which will generally effect all types of aquatic weeds. AQ200 is an aquatic herbicide that can be sprayed or injected directly into water to control submerged aquatic weeds and filamentous algae. Rid yourself of pond or lake weeds easily. 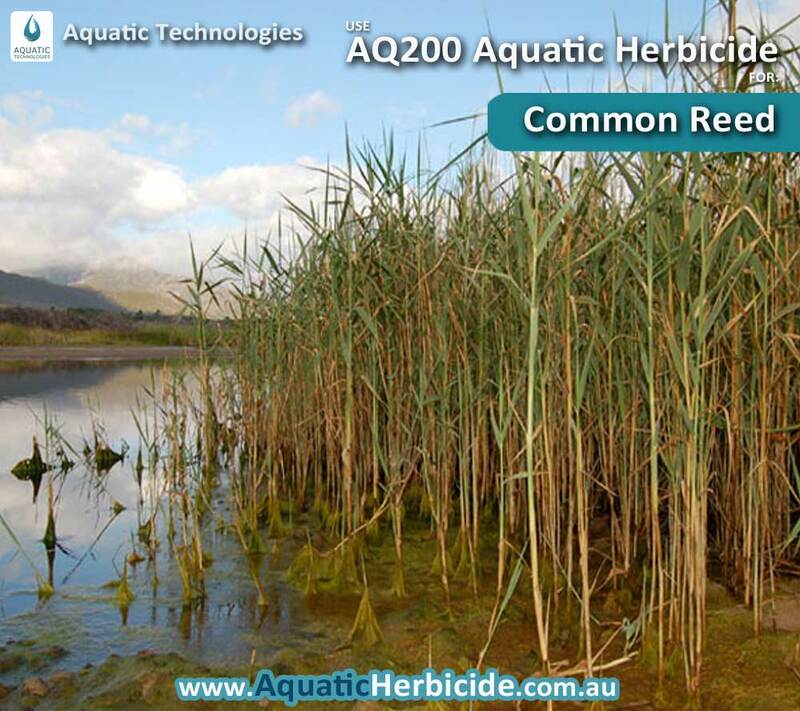 AQ200 is a contact aquatic herbicide that can also be used to control free floating, floating and emergent aquatic weeds. 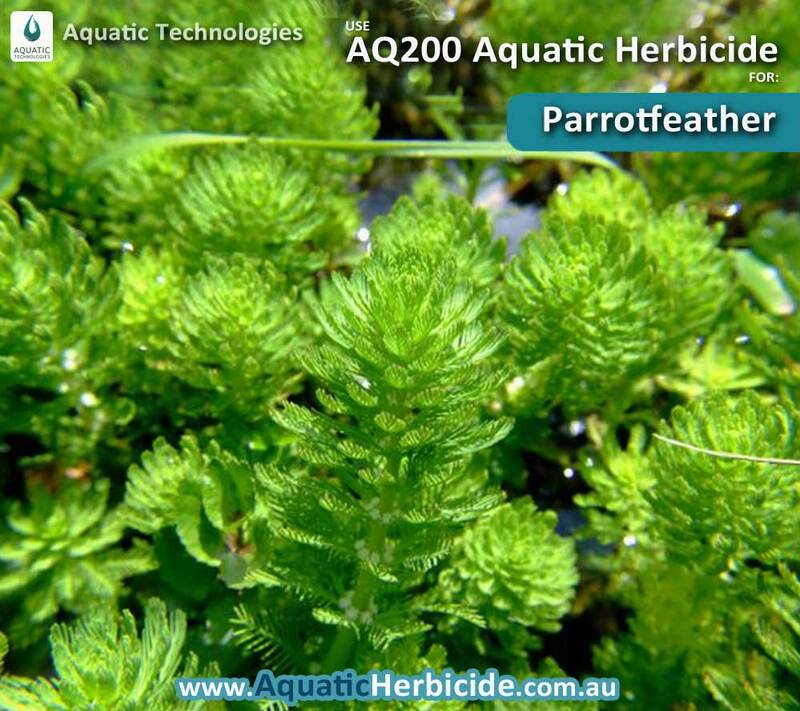 When Aquatic Herbicide – AQ200 is used as a foliage contact aquatic herbicide for free floating, floating and emergent aquatic weeds, a surfactant should be added for foliage application. An approved aquatic surfactant is recommended when applying Aquatic Herbicide – AQ200 directly to the foliage of free floating, floating and emergent aquatic weeds. 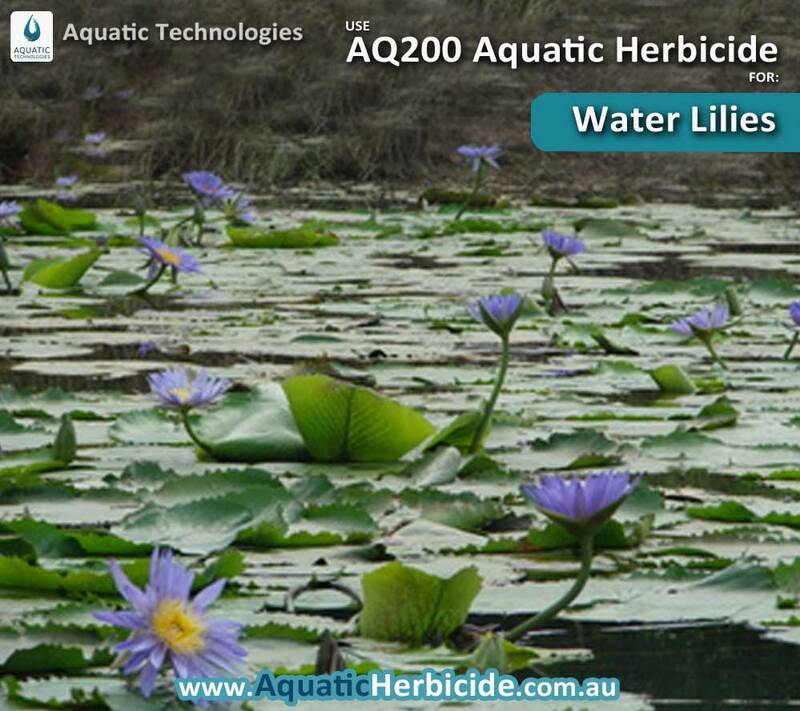 AQ200 Aquatic Herbicide is formulated for use in water to control or kill aquatic weeds. 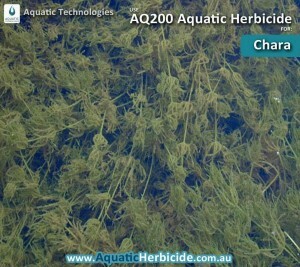 AQ200 Aquatic Herbicide is a contact aquatic herbicide with the mode of action being the destruction of cell membranes. 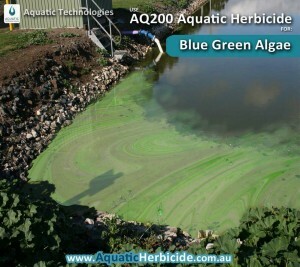 Use AQ200 on foliage to control free floating and floating aquatic weeds (mixed together with our Aquatic Surfactant), or inject or spray directly into your pond, dam or lake to kill submerged aquatic and filamentous algae. 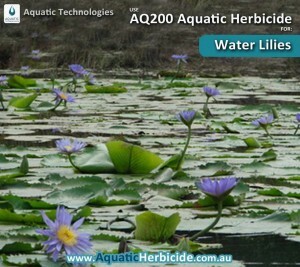 AQ200 Aquatic Herbicide is a Fast-acting, non-selective broad spectrum aquatic herbicide which will generally effect all types of aquatic weeds. If your aim is to eradicate aquatic weeds, then AQ200 + P1000 Surfactant will eliminate unwanted weeds in any pond, dam or lake.